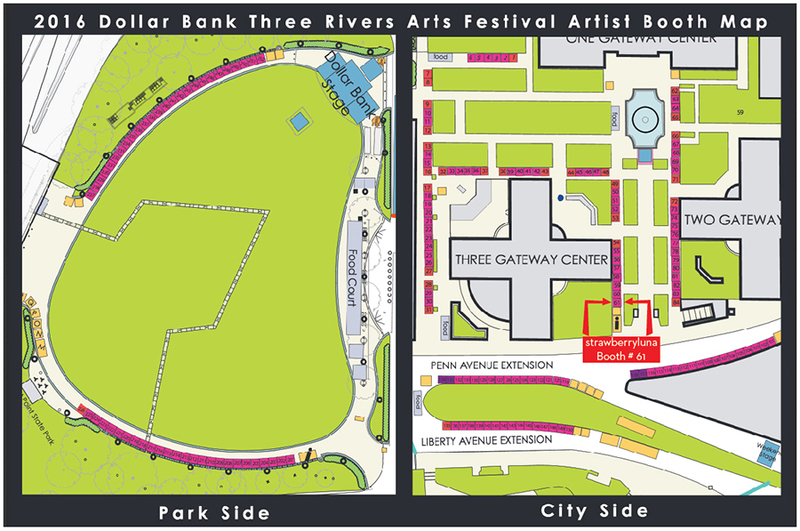 Come see us at Three Rivers Arts Fest! 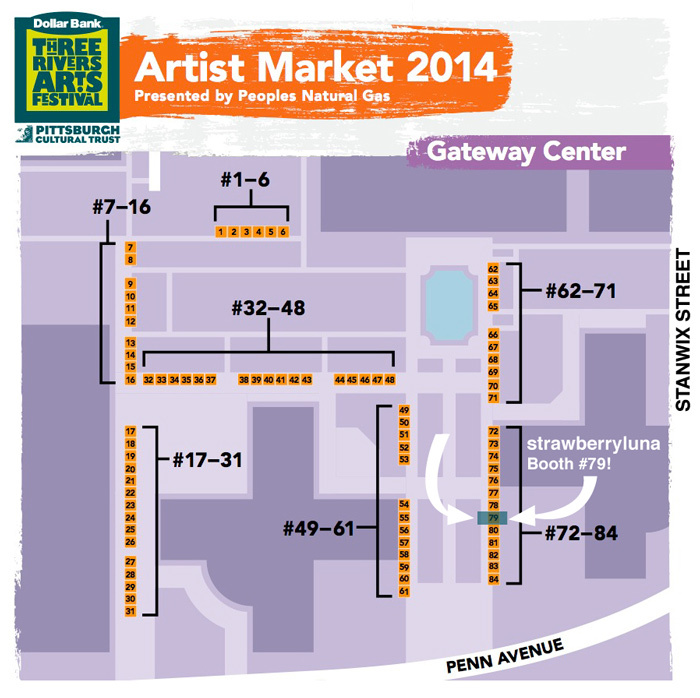 We will be in the always-popular Artists Market at Booth No. 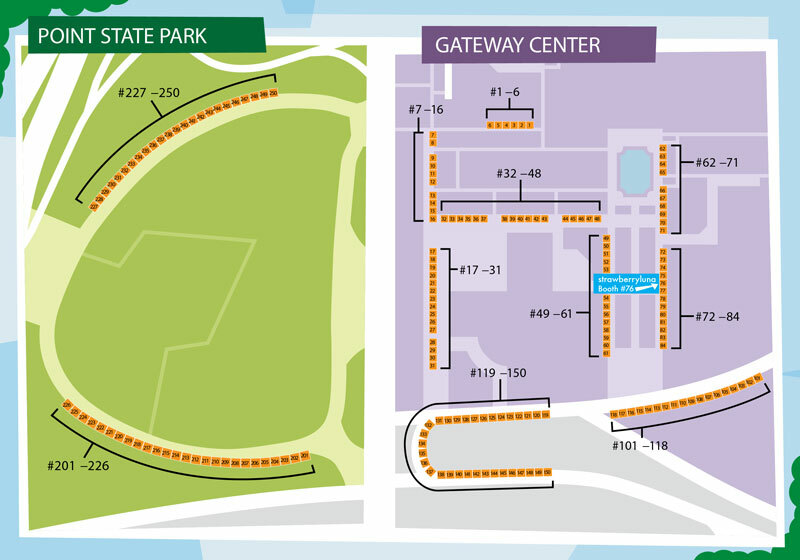 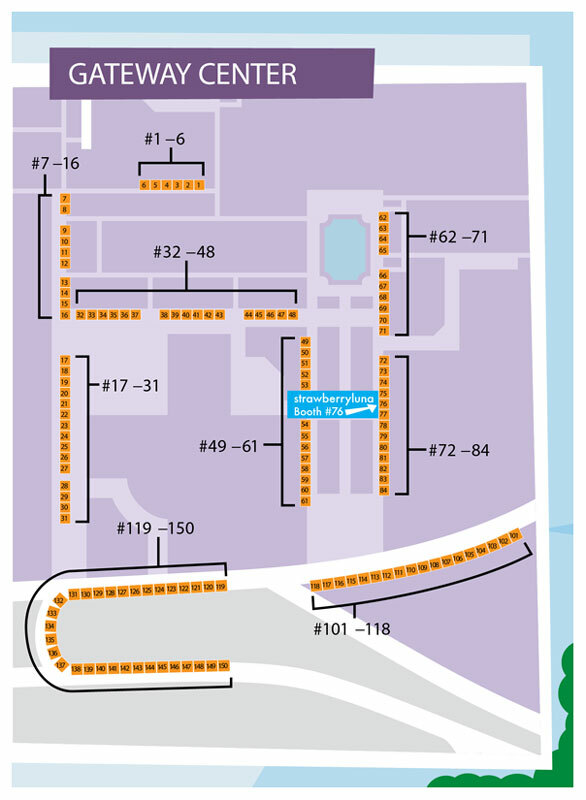 69, on the City Side in Gateway Plaza (see map below), next to Gateway Center Two for 5 whole days, yep! 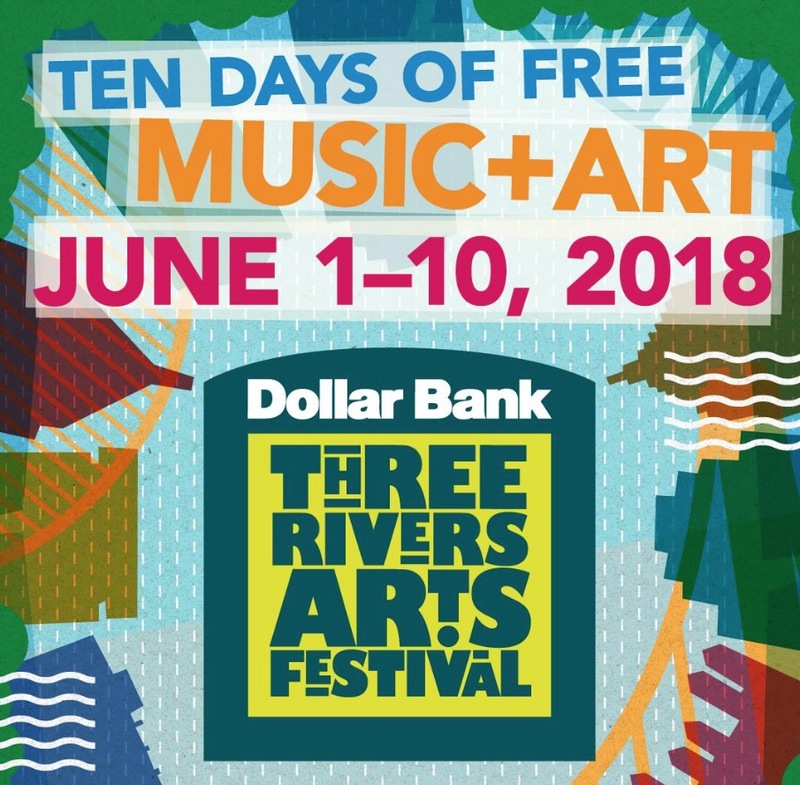 Wednesday June 12th – Sunday 16th when the Arts Fest closes. 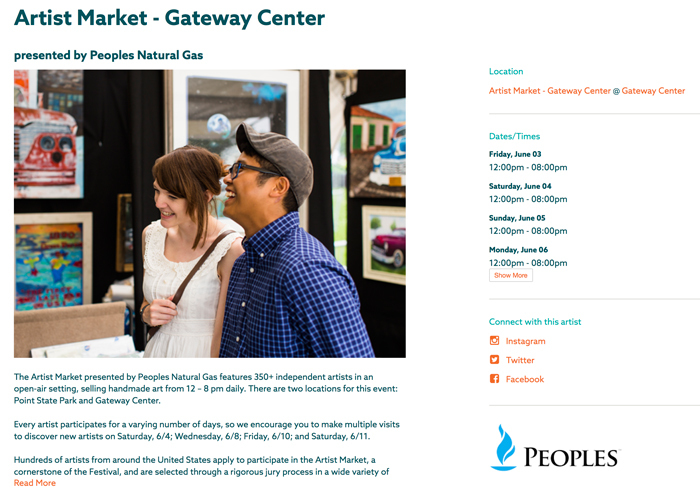 So come see us! 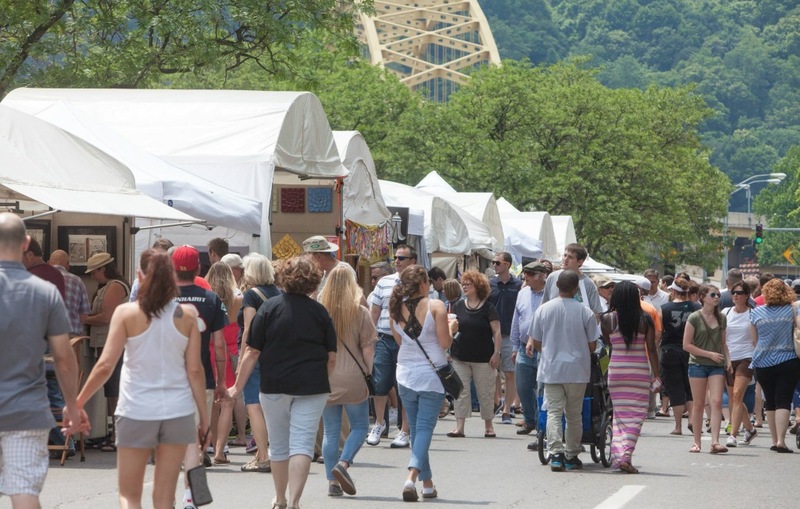 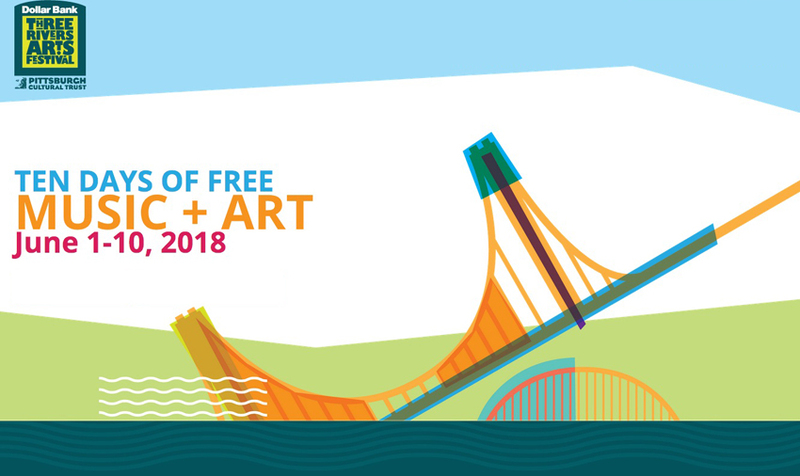 Pittsburgh’s Three Rivers Arts Fest is always free to attend and extremely family friendly. 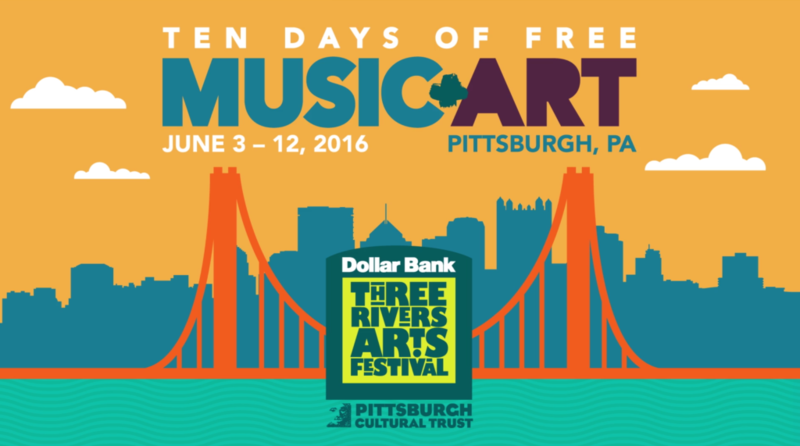 What: Three Rivers Arts Festival in Pittsburgh, PA. 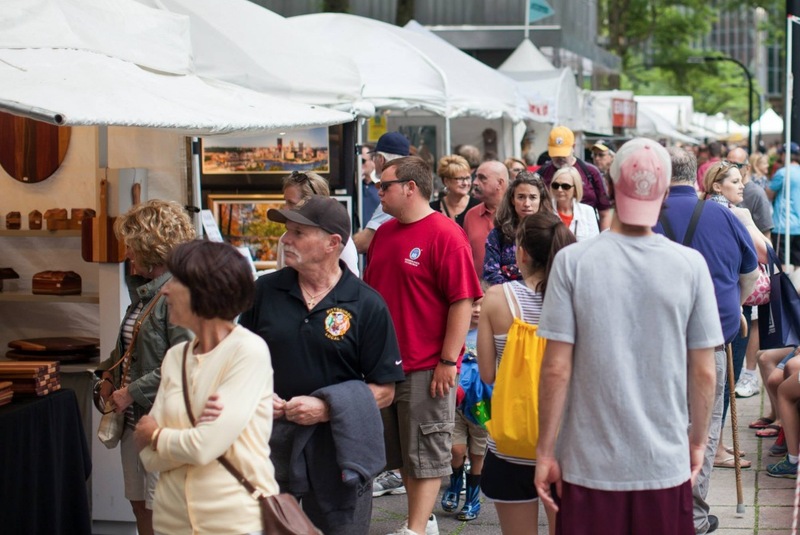 When: From Wednesday, June 12 – Sunday, June 16, 2013. 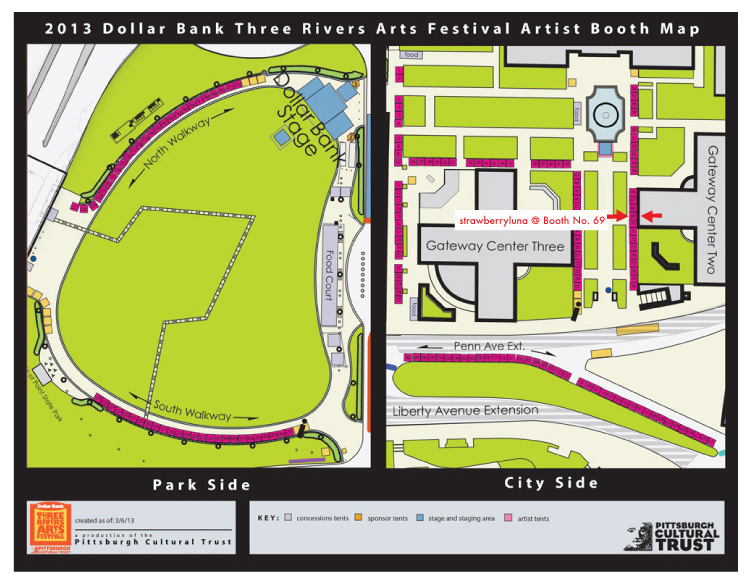 Where: Booth 69 on Gateway Plaza in Downtown Pittsburgh.